Sovereign Gold Bond Subscription Opens On Jan 14- Should You Invest? For the SGB V series, the nominal value of the bond is fixed at Rs 3,214 per gram. To online investors in SGB, there is provided a rebate of Rs. 50 per gram. Also, investors get a fixed interest rate of 2.50 percent per annum payable semi-annually. 1. Your future financial goal should be at least 5 years away as the tenure of the bond is for 8 years and you are allowed exit option which needs to be exercised on the interest payment date in the 5th, 6th and 7th year. 2. 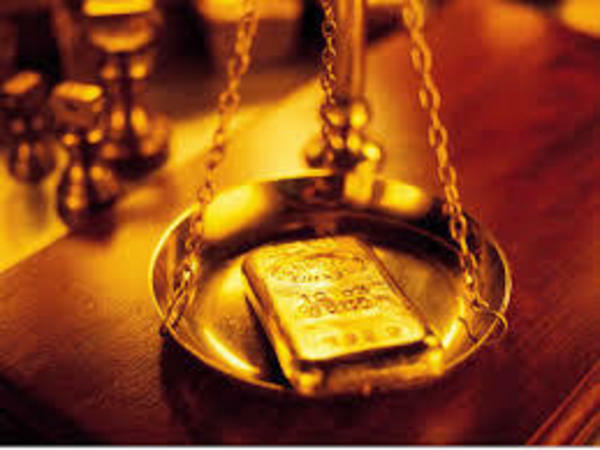 Further, of the overall financial portfolio you hold, gold in all of the different avenues should be just 10% of the total investments as we have seen gold not to offer significant returns during last several years. But due to uncertain geopolitical environment and concerns over recession hitting the US, the demand of gold has seen an uptick only as a defensive bet to protect the overall investor portfolio. As per a Goldman Sachs' report, the gold this year could hit an over 5-year high in price. 3. You also need to factor the prices of previous tranches as these might be trading at a lower price and for a comparatively lesser time too. 4. Again even as these SGBs are available for trading in the secondary market, liquidity can be an issue, so at the time of need, redemption might be difficult.